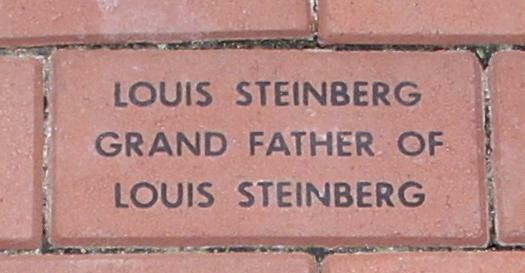 Louis Steinberg, age 74, of 394 Sigourney Street, Hartford, was born in 1870 in Russia, son of Mr. and Mrs. Shalom Steinberg. He was found dead at the circus grounds after the fire on July 6 and was buried at the Mahl Avenue Cemetery after services at the Weinstein Funeral Home. 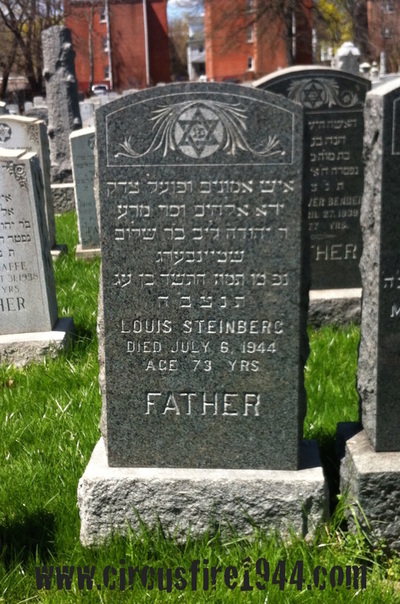 He leaves two sons, Samuel, 47, and Israel, 30, both of Hartford; four daughters: Mrs. Kate Glasser, 53, and Mrs. Miriam Nisselbaum, 43, of Hartford; Mrs. Rose Levine, 36, of Alabama; and Mrs. Eva Myerowitz, 34, of Ellington. 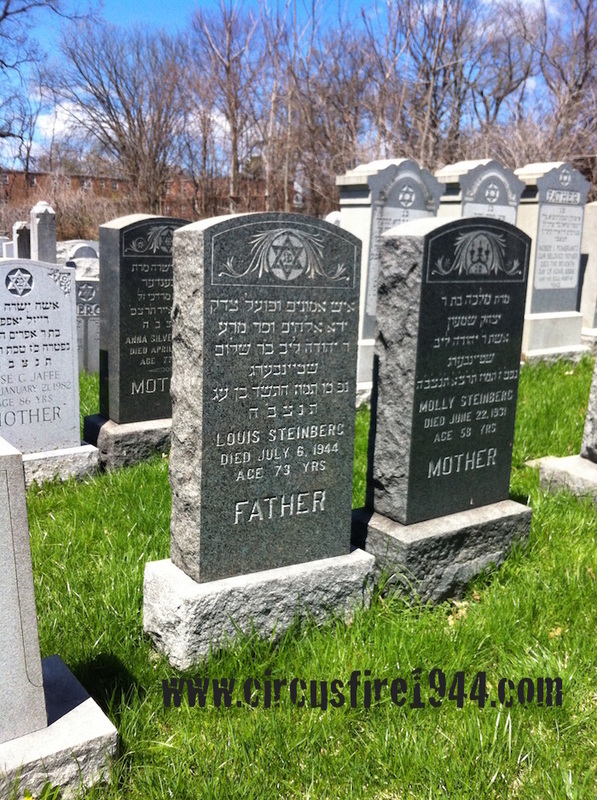 Louis was predeceased by two wives, his first wife and mother of his children, Molly, died in 1931, and his second wife Ida (Rubenstein) passed away in July 1943. 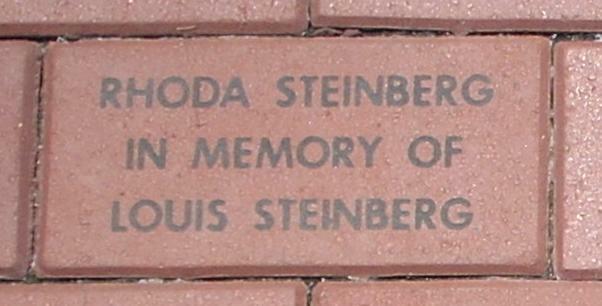 Body #1544 was identified at the State Armory as Louis Steinberg by his son, Samuel, on July 6. 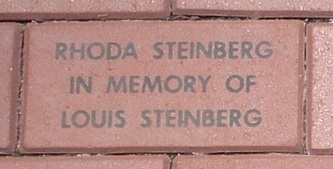 Mr. Steinberg's estate was awarded $8,500 by the arbitration board. 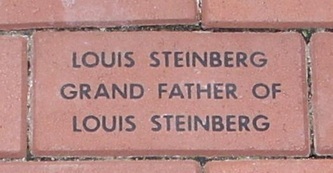 Louis was a retired merchant, and had lived in Hartford for over 40 years.